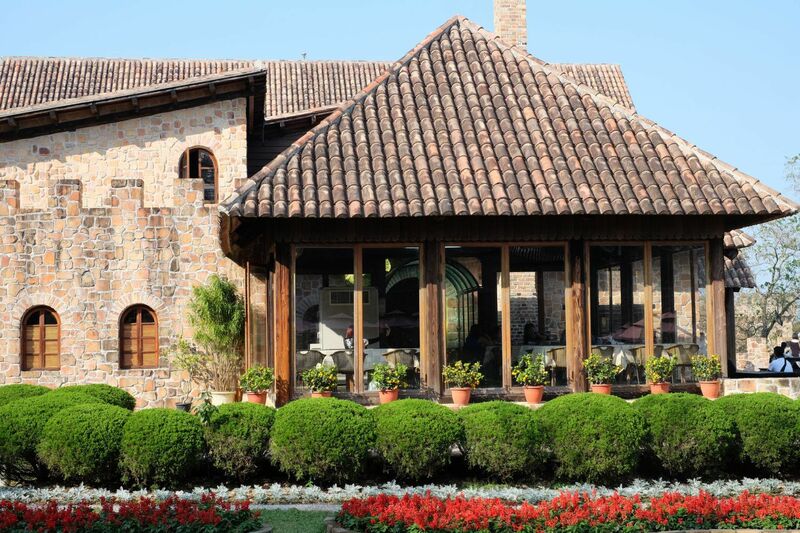 Finding a contractor to maintain and improve your home exterior should not be a long and complicated process. When it comes to home improvement, you should always know whom to call and whom to trust. That’s why in Maryland, Washington DC, Uncle Skeeter's Roofs and Gutters has become one of the area's most trusted providers of roofing installation and repairs. Uncle Skeeter’s was established back in 2000 and ever since then, we have built a track record of outstanding service and performance. 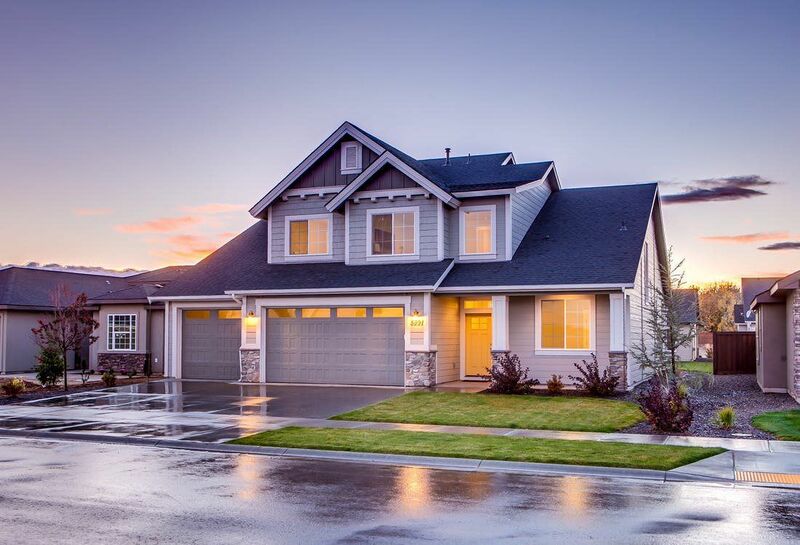 The variety of services we provide--from the installation, repair, and cleaning of gutters, replacement windows, and other home exterior services--are meant to satisfy homeowners like you. We guarantee our staff’s dedication and the quality of work they offer. Whether your home has storm damage, needs gutter cleaning, or a change in your roof siding, Uncle Skeeter’s will do the job for you. Our excellent customer service and workmanship will not leave you disappointed. As a fully-licensed and insured company with certification from the industry’s leading manufacturers, you can rely on Uncle Skeeter’s for affordable and quality gutter services. Gutter cleaning is very vital in home maintenance. 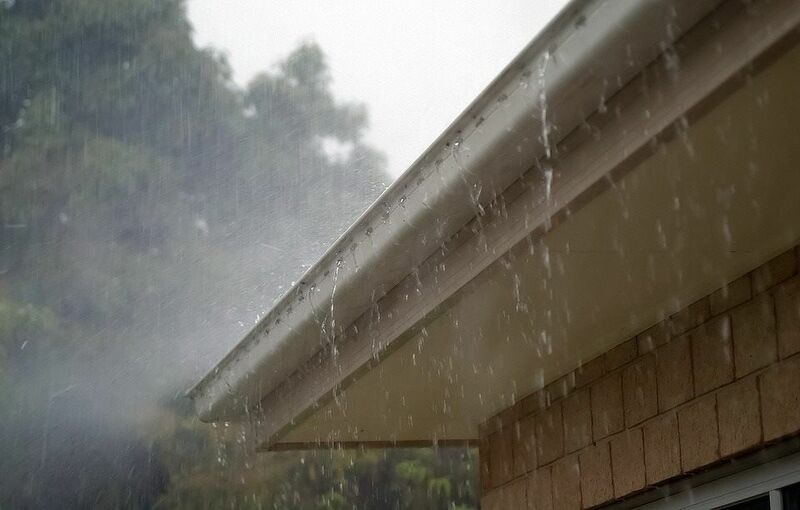 Gutters control the flow of rainwater to protect your roof and walls. A debris-clogged gutter can cause a leaky roof and damage the interior and exterior of your house. Cleaning your gutter periodically can prevent damages to your home that could cost a lot of money to fix. Before that happens, Uncle Skeeter’s can expertly clean your gutter for you. With our specialized experience and the gutter cleaning tools we use, customers like you can expect a job well done. This necessary home maintenance routine is a simple solution to prevent damage and unwanted water flow to your home. You might never know the things that are clogging your gutter so let us do the work for you. 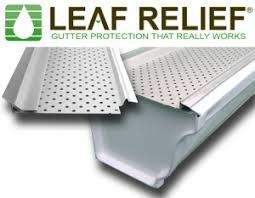 It is important as a homeowner to understand the importance of having a gutter that’s properly installed on your roof. 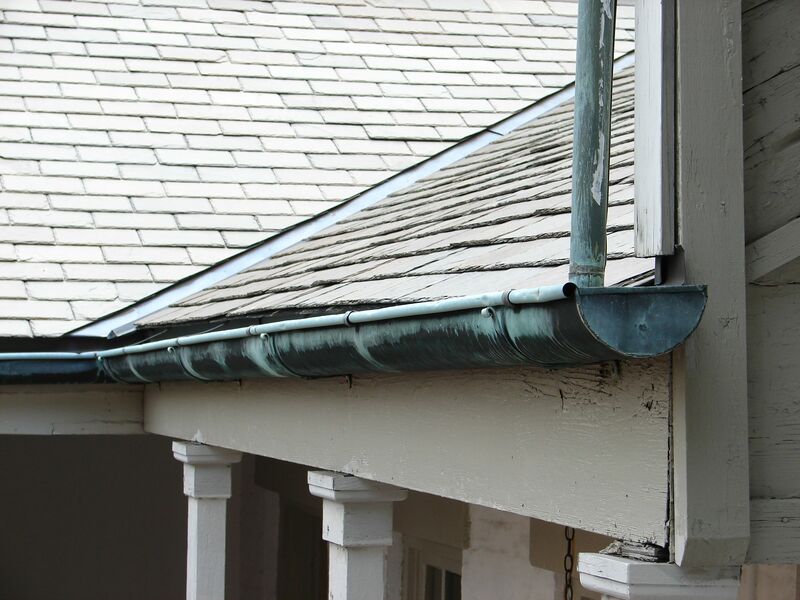 Gutters funnel water off your roof, which protects your windows, walls, and siding. So they prevent you from needing future home repairs that cost way to much money. Our installation service will guarantee a better home experience. Gutter maintenance can avoid nesting areas for termites, birds, and mosquitoes--and maintain the value and beauty of your home. 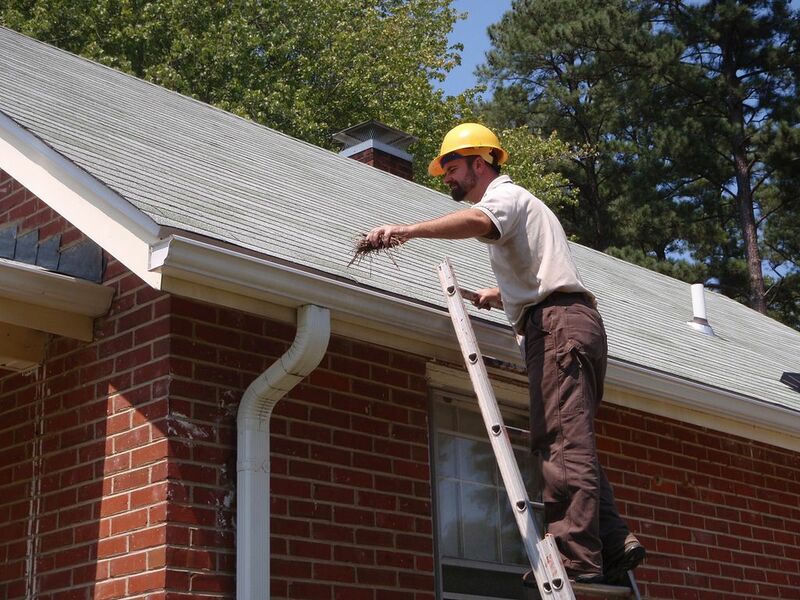 We make sure that your gutter will function well so you don’t have to worry about it yourself. There are plenty of reasons why a gutter can break. It might be because of clogs, loose fasteners, holes, cracks or an improper slope. Whatever it is, we guarantee that you can trust us to repair that damage to prevent anymore breakage. From gutter cleaning, maintenance, replacement, and installation, Uncle Skeeter’s provide the best gutter services in Maryland. We have proven our service through the years and we keep on growing our toolbox to meet your expectations. Uncle Skeeter’s has been the premier home improvement company for years. Our customers adore the consistency and quality of our service, which keeps them coming back. Our staff are very easy to reach and work with, which makes communicating your requests a breeze. If you need any home exterior repair or maintenance, Uncle Skeeter’s will be there to fulfill your home repair needs. Uncle Skeeter’s has service representatives standing by who are ready to assist you whenever you call or visit us. We serve the suburbs of Charles County, St Mary's County, Calvert County, Prince George's County, Waldorf, Rockville, Bethesda, Hyattsville, and Silver Spring.